The clawed Wolverine who has been a fan favourite for many years in the X-Men movie franchise has announced his retirement from the franchise. 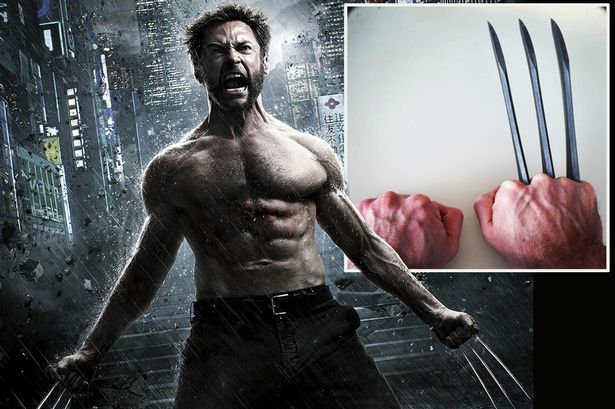 Jackman was already set to appear in the upcoming third instalment of the Wolverine story; Wolverine 3. That would be his last appearance in the franchise, as a post on his Instagram confirmed. Jackman has been playing Wolverine since 2000’s X-Men, the movie that launched one of Marvel’s most successful comic-film franchises. Jackman’s portrayal of the moody, yet fiercely loyal and indestructible Logan has won him several acting accolades- and the admiration of fans the world over. Seems that is set to end, but not for a while as Wolverine 3 has a 2017 release date. Of course, as a prolific actor fans would still see Jackman in several other productions, but not as Wolverine. I hope Marvel would retire the character, or end the franchise altogether as it would be too weird seeing someone else playing Wolverine.